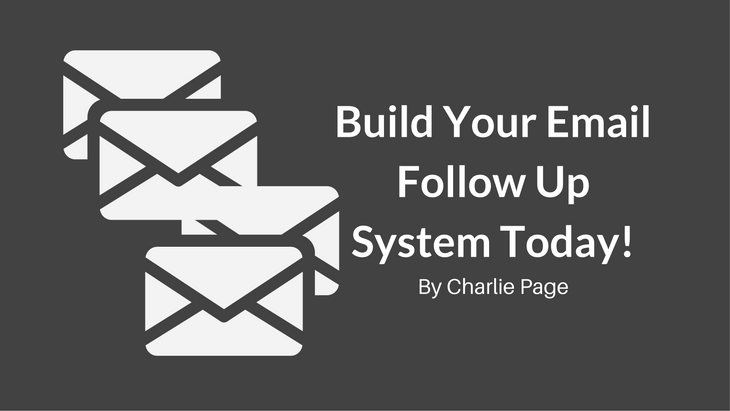 →Build Your Email Follow Up System TODAY! Do you want a powerful email follow up system you can use for ANY product but think it’s too hard to build one? How long should the messages be? WHAT DO I SAY IN THE MESSAGES TO GET CLICKS AND SALES? And of course … how do I put this all together? Today I am giving your my formula for building a simple (but very effective) email follow up system for any product, in any niche. You can build it in a day! This is the exact system I use, and teach, when creating simple follow up sequences. I even give you the exact wording to use in the messages! Roy is asking for a “Turnkey” follow up system, is this not the same as the e-mail follow up system here? So what’s the difference? Do you have a turnkey follow up system I can purchase to build my list? We do! Go to the Products page and take a look. We have several niches covered and one sequence that can be made to fit any product. Click here for the products page.